Author of Partnering with the Frenemy and A Field Guide to Channel Strategy. 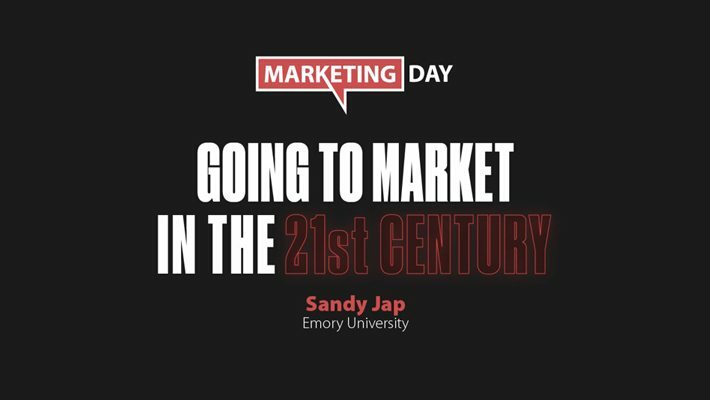 She is the Sarah Beth Brown endowed Professor of Marketing at the Goizueta Business School at Emory University and has published widely across the top academic journals in marketing and management science. 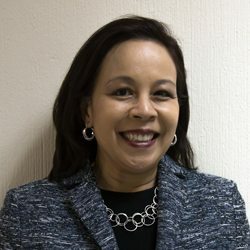 In 2010 she co-launched the Marketing Analytics Center, and is a former faculty member at the MIT Sloan School of Management and the Wharton School.